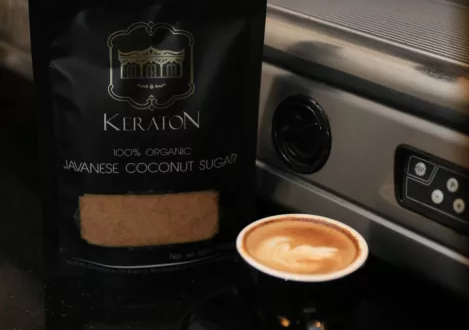 Keraton Organic Coconut Sugar originates from the lush landscape in Java island of the Indonesian archipelago. 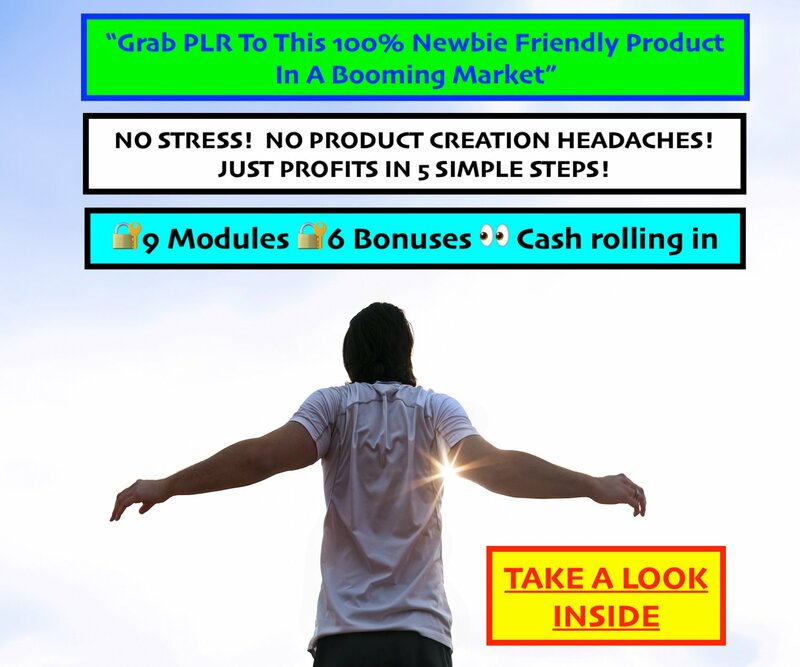 A fully integrated company working direct with thousands of farmers. Organic, Non GMO, Vegan, Kosher, Halal and HACCP certified, Keraton Coconut Sugar is a premium natural sweetener. 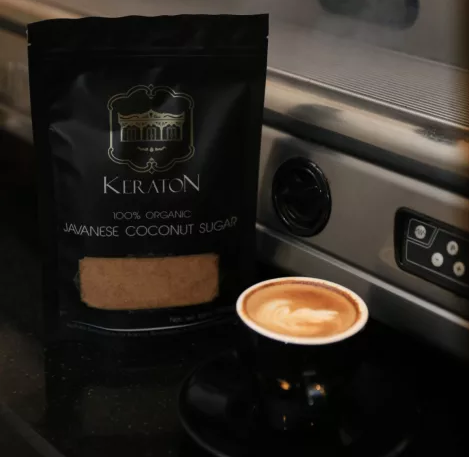 Keratons Organic Coconut Sugar originates from the lush Javanese landscape of the Indonesian archipelago. It pays tribute to the regions proud farming heritage and integrates this with modern standards of quality control. Crisp and delectably fragrant, Keratons Organic Coconut Sugar is a premium natural sweetener devoid of any chemicals or additives. 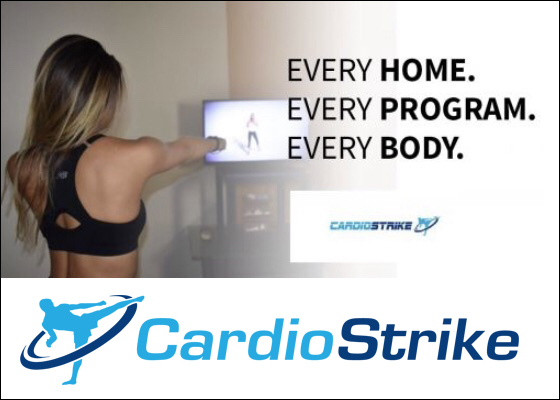 It is wholly made by evaporating the sap which is freshly harvested from the flowers of coconut trees. In this natural form, Keratons Organic Coconut Sugar has a low Glycemic Index (GI) and provides nourishing sweetness to the discerning consumer, serving as an invaluable alternative to refined and artificial sweeteners.